HAPI was given an opportunity to place a full page ad in the August 2017 issue of the Building Industry Hawaii Magazine. The ad (see photo below) was placed on the back cover of the magazine. 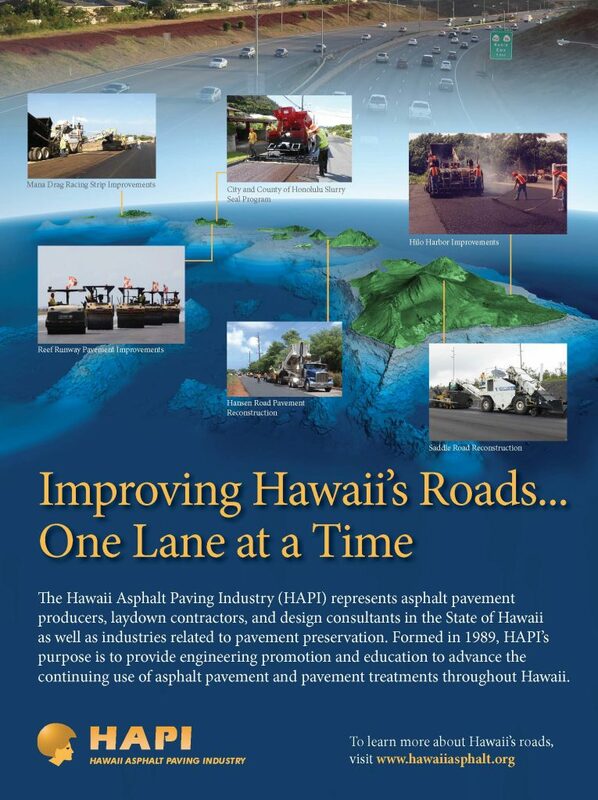 Mahalo to the members that provided photos of their work and to Mark Tawara of Manageability LLC for putting together the ad.